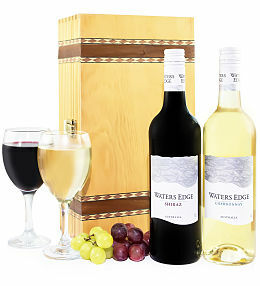 When shopping for the best possible gift for your wine loving friend, there is nothing that can outdo our wine hampers at Prestige Flowers. 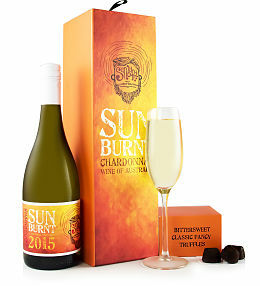 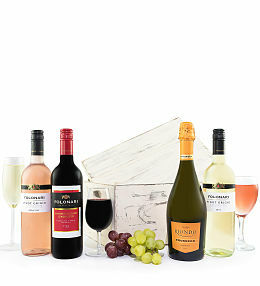 Browse through our options of single fine bottle hampers, entire cases of various bottles and hampers that include both wine and other tasty treats. 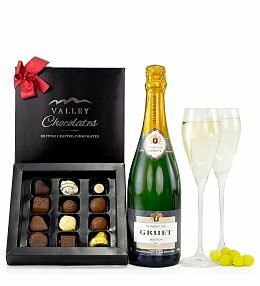 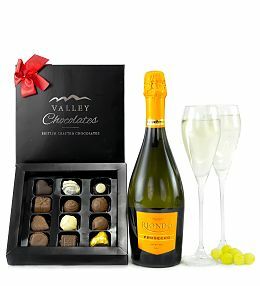 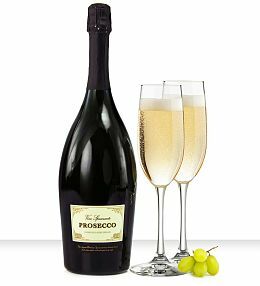 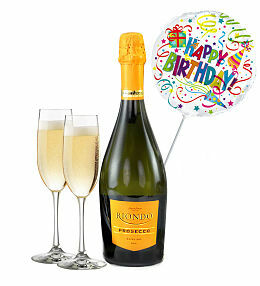 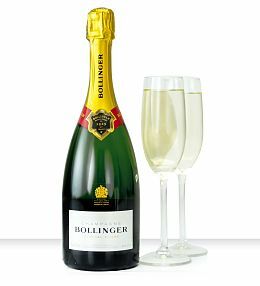 Whether you are shopping for bubbly, Port, something for him or something for her, you can find various luxury options right here and waiting to be delivered. 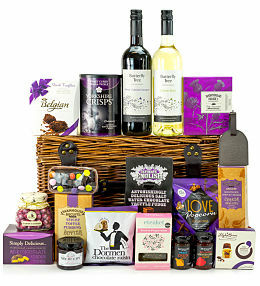 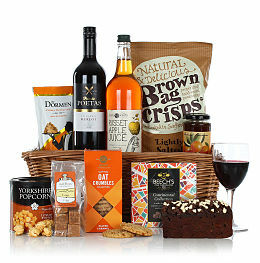 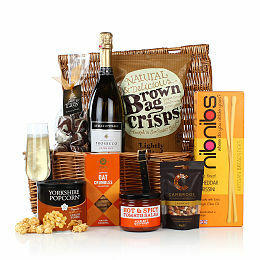 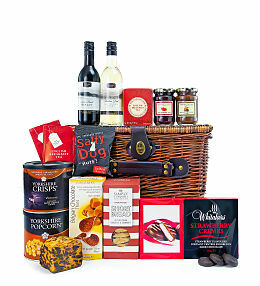 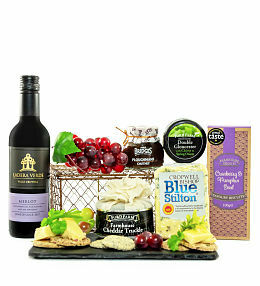 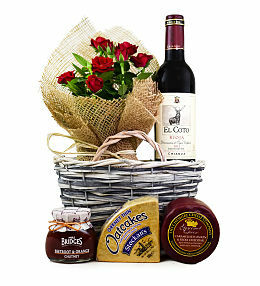 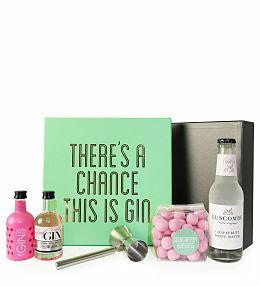 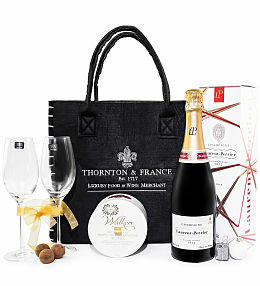 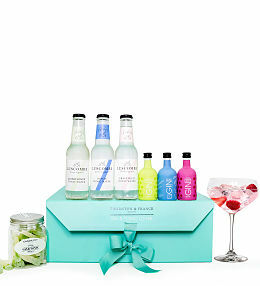 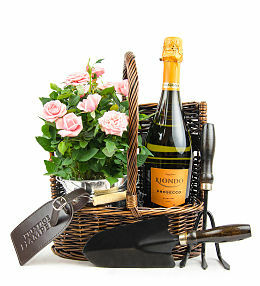 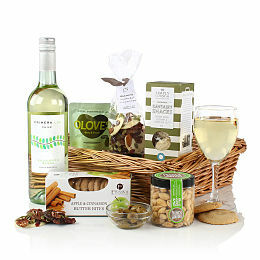 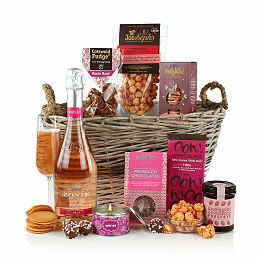 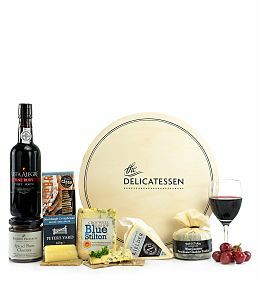 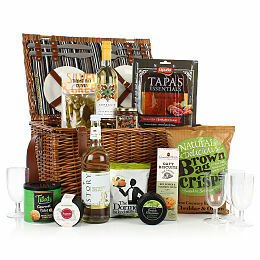 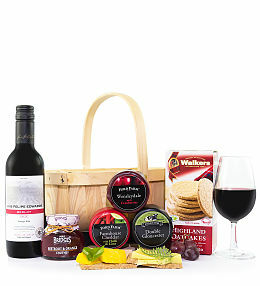 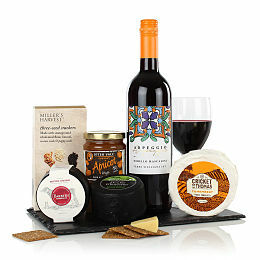 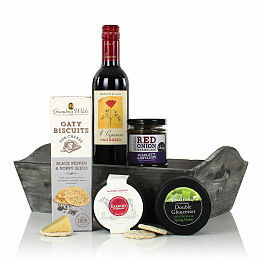 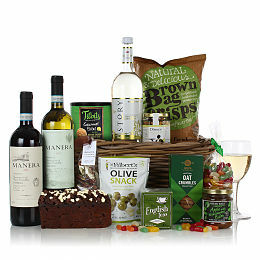 We&apos;ll deliver your hamper in elegant packaging to compliment the fine contents. 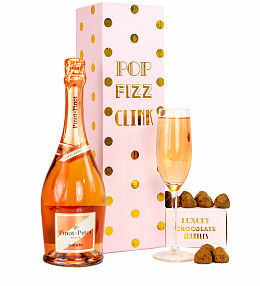 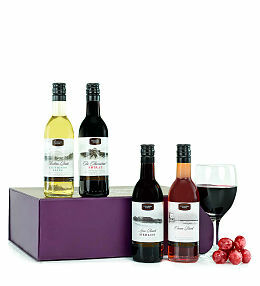 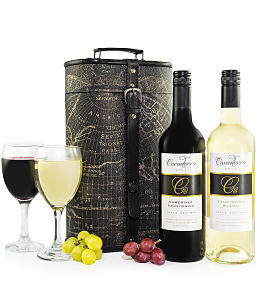 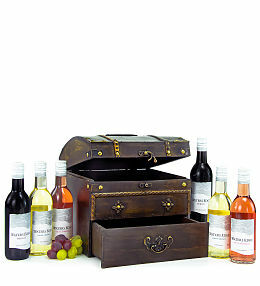 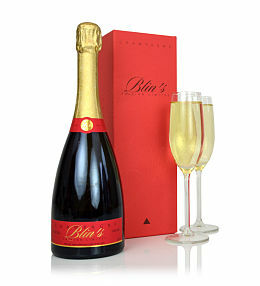 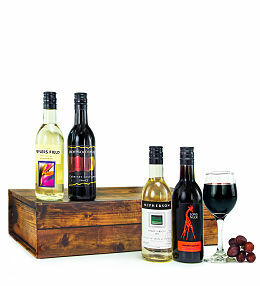 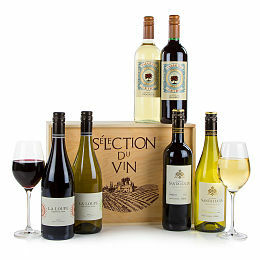 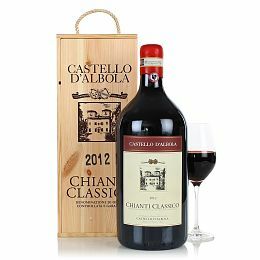 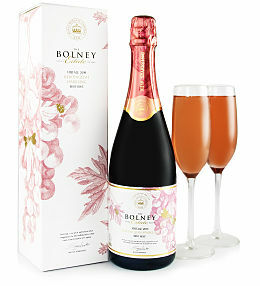 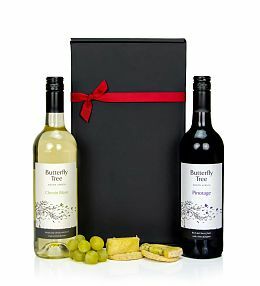 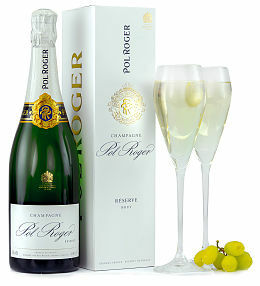 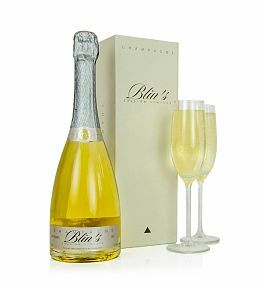 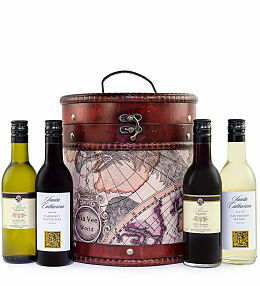 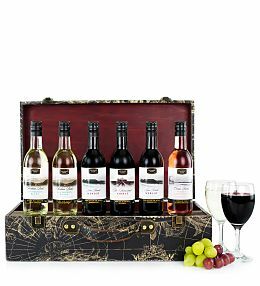 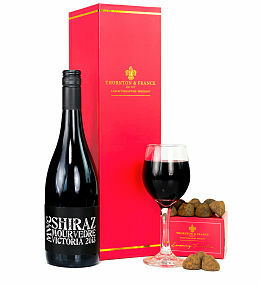 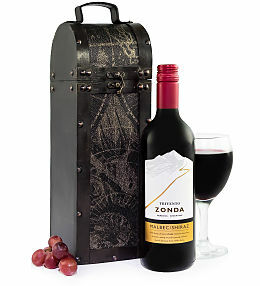 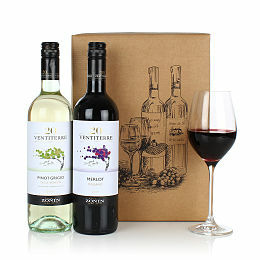 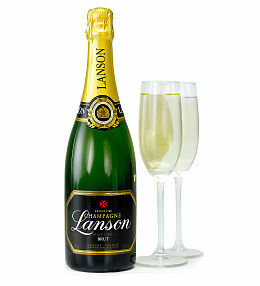 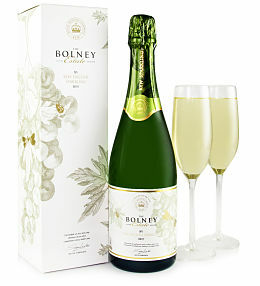 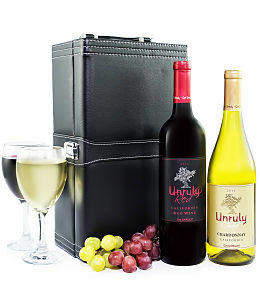 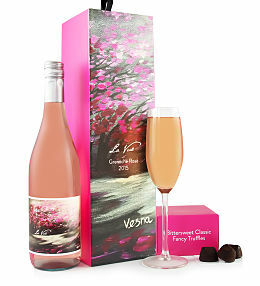 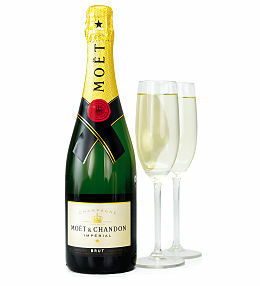 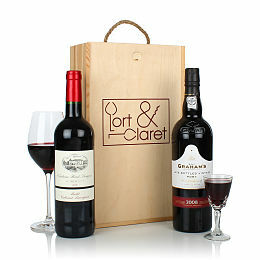 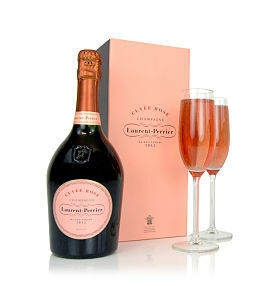 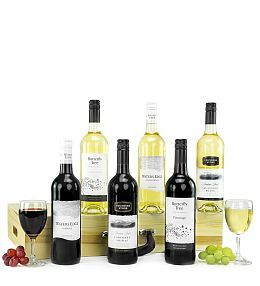 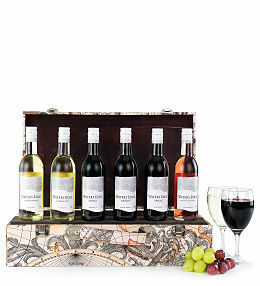 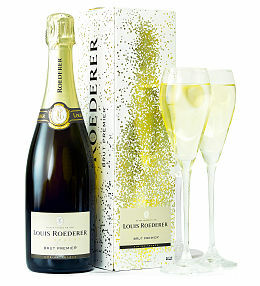 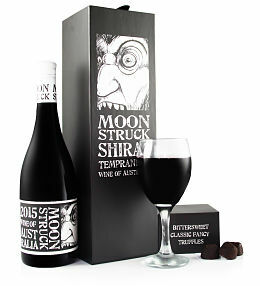 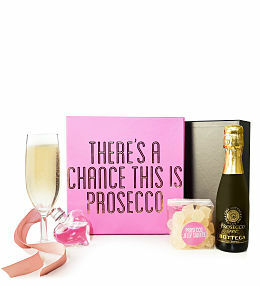 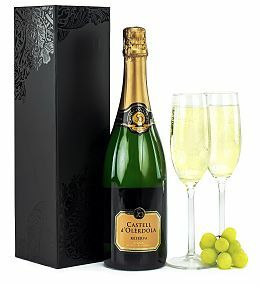 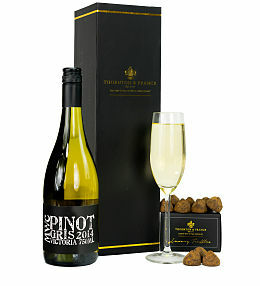 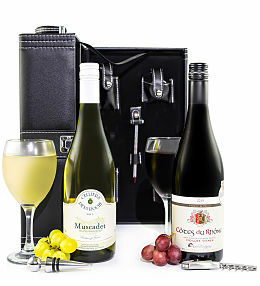 Our wine gifts and wine cases are available for delivery right accross the UK this festive period.